Problem solving consists of using generic or ad hoc methods, in an orderly manner, for finding solutions to problems. Here we have solutions for all your problem about computers and Internet technology. How to repair and How to install. Does Your iPhone Battery Need Replace? What Is an RAR File and How Can It Be Opened? How to speed up Android Phone? Is Microsoft security essentials good enough to secure PC? How to keep your Android Smartphone safe from viruses? Can I Make Android Apps With Visual Primary? Keep away your pc from children under 9 years. 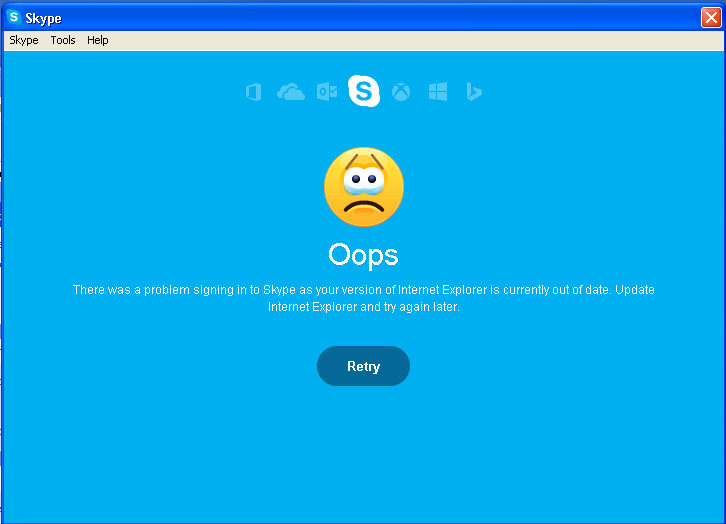 Can’t sign in to Skype!